The Potentialpark Conference the annual knowledge forum for Talent Communication, made for professionals who want to learn and improve their communication strategies with talent. From practitioners working with social media campaigns, content creation or candidate experience, all the way to managers and leaders who want to know more about today’s and tomorrow’s challenges in recruitment marketing and talent attraction. 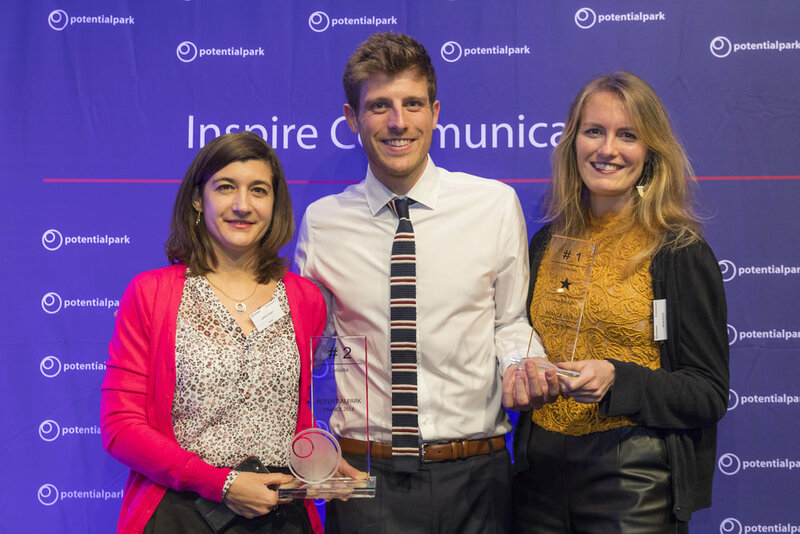 The Potentialpark Conference is the only event in the market focusing purely on digital talent communication and experience - from attraction to application. Meet the specialists and other peers responsible for this emerging topic. Learn from others and share your knowledge. Get inspired. Celebrate success. Interested in joining the conferences in 2019?